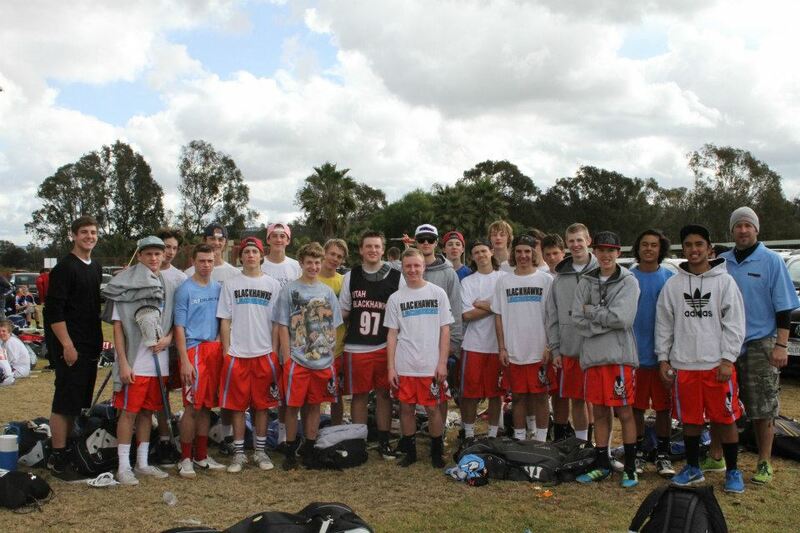 2013 was a year of growth for the Team Jesse Lacrosse Family, as the all-time roster added 21 new players and now boasts 80 men who have played in a tournament for the squad. 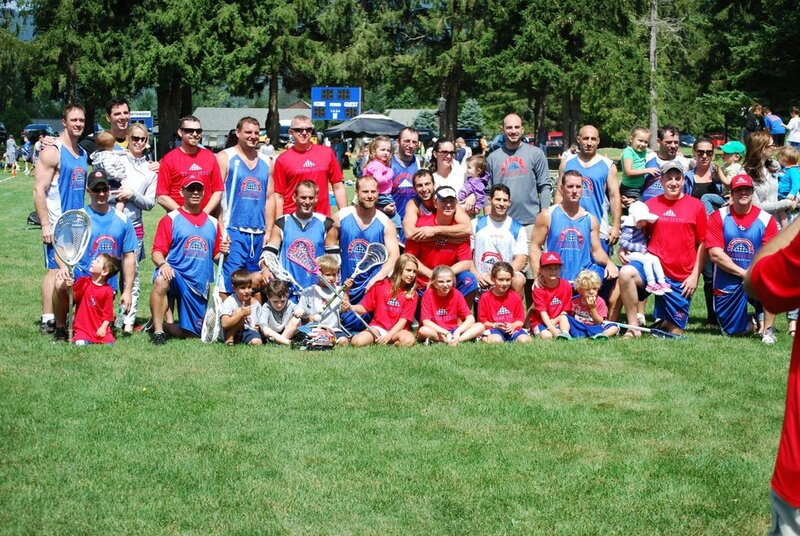 While growing in roster size, Team Jesse also grew its supporter base within the youth lacrosse community on both sides of the country. Existing supporters came through again in Florida and the Team Jesse Foundation mission inspired two more championship victories in Hawaii. All in all, it was a tremendous year for Team Jesse Lacrosse. Here are some highlights. Starting off the 2013 lacrosse season in late January, Team Jesse traveled to Miami for the third straight year to compete in the 2013 Bump & Grind Tournament and once again the team played in honor of a fallen hero - Major Thomas “TK” Kennedy. “Everything TK did he put his all into and took damn good care of his family and soldiers”, Zack Palmieri wrote from his post at West Point as he nominated Major Kennedy for recognition. “He left behind a wife, a large close knit Irish family, an entire West Point post that mourned his loss for weeks and 1 year old twins. I cannot think of any other warfighter that I would want to honor more than Major K. He was a mentor and friend to everyone that met him, and is truly missed by all” Zack concluded. Palmieri, former standout goalie for the United States Military Academy, was one of seven new players to join the Team Jesse family and his inspired play in the goal helped lead the team to the championship game, where TJ eventually lost to the Brine Kings for the second consecutive year. Though disappointed in another second place finish, the team played hard in honor of Major TK and truly enjoyed the camaraderie with new members to the family. On May 23, 2013, Annalee Thompson and her Franklin Templeton Investments co-workers in Ft. Lauderdale Florida raised about $3,800 in donations to support The Team Jesse Foundation. This was the second year in a row that Annalee and FTI showed their generosity at the “spring event”. It all started in 2012, when the date for the annual Franklin Templeton Investments "spring event" fell near Memorial Day. 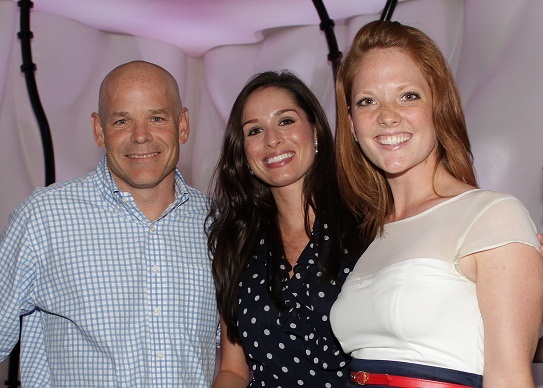 Event host Mat Gulley, EVP of Global Trading at FTI and event organizers Jacquie Mero and Annalee Thompson got the ball rolling on a fund raiser for the Team Jesse Foundation. Annalee is Team Jesse Lacrosse family. Her cousin Marc regularly plays for Team Jesse and she hasn’t missed an opportunity to cheer Team Jesse on in Miami. When given the opportunity to help organize the FTI spring event, she jumped at the chance to inspire her co-works in the Ft. Lauderdale area to help support Team Jesse and its mission to provide support to families of the fallen. When the 2012 spring event was complete, Annalee estimated that over 100 employees contributed to the fund raising effort and donations surpassing $5,200 were the result. That’s $9,000 in donation in two years from the generous folks at Franklin Templeton Investments, Ft. Lauderdale! Special thanks to Mat, Jacquie and Annalee. The Lake Placid Summit has also become an occasion to get many of the player’s families together as well. Next up, in August, was a trip to Lake Placid, NY for Team Jesse’s second annual experience with the Lake Placid Summit, one of the oldest, largest and best run lacrosse tournaments in the nation. Playing in the ultra-competitive, Masters I Division, the men of Team Jesse finished with a 2-2 record, losing their final game in OT to a strong University of Albany Alumni squad. Team Jesse again expanded its all-time roster in welcoming eight new players to the family. As each new player was welcomed to the team, they were told of the mission to serve families of the fallen and challenged to spread the word. There is no doubt that these new players will be up to the task. Team Jesse camo shirts created by Josh Thornton as a fund raiser for The Team Jesse Foundation and for Norwalk High School Lacrosse, where he is the new head coach. 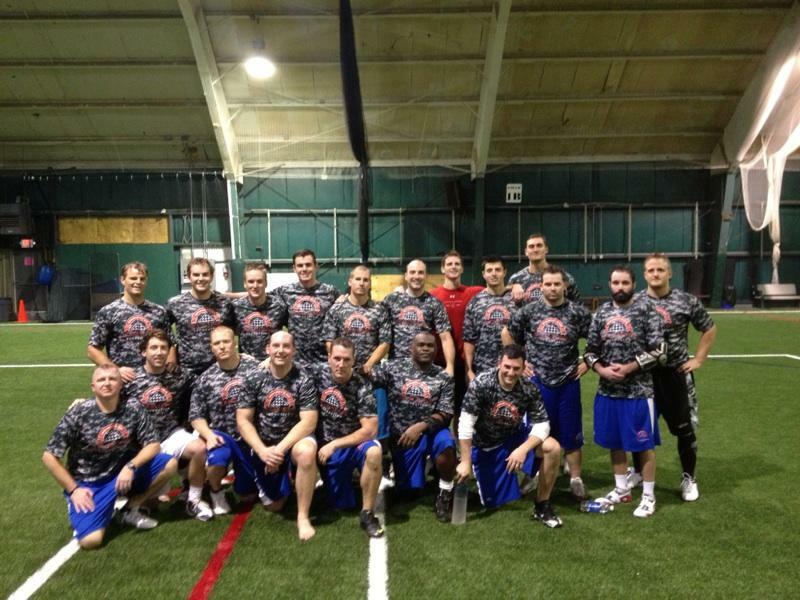 The 2013 lacrosse season came to a close in early November at the newly created Revolution in Randolph. This would be the third straight year that Team Jesse would participate in this fantastic, late fall lacrosse tournament, formerly known as the Brooklyn Brawl. Adding six new players to the team and making the grand total of 21 new additions to the all-time roster, Team Jesse rolled through the preliminary games to make it to the championship. Facing off against the host team called Jagermeister in the finals, Team Jesse lost a 10-8 to the stacked Jager squad made up of many friends from the lacrosse community and several former Team Jesse players too. Hope to get a chance at them again next year! In Connecticut, Josh Thornton is a Team Jesse player and friend of Team Jesse Co-Founder, Matt Corry. Josh is also the new head coach for the Norwalk High School Lacrosse program. NHS lax has been supporting the Foundation for years and Josh wanted to continue the tradition. Josh arranged for his team to hear from Team Jesse President and Co-Founder, Kevin Mincio. Kevin spoke about his experience in the military, about team work and about following through with commitments to team, family and community. Josh wants his players to be community stewards and true student athletes. 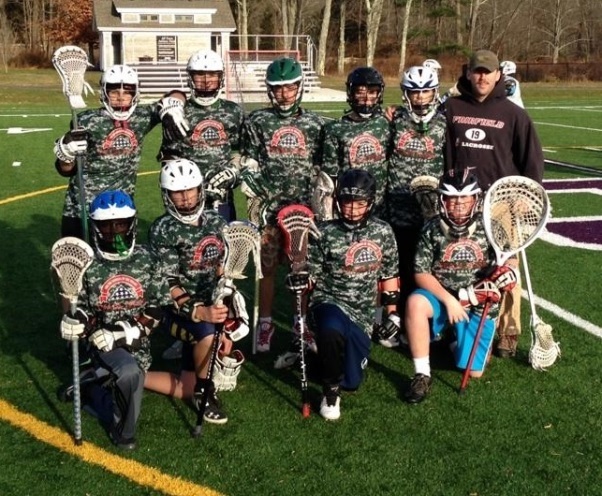 He created Team Jesse/NHS Lacrosse camo shirts and enlisted the help of his players to sell them as a fund raiser. Proceeds raised go the help offset the cost for his program and also to support the Team Jesse Foundation mission to provide education and support to families of the fallen. To date, Josh and the NHS lax team have raised about $500 for the Foundation. Thanks Josh and NHS lacrosse. Josh Thornton also coaches at the youth level and took two teams to the Gobbler Games on Sat., November 23rd. 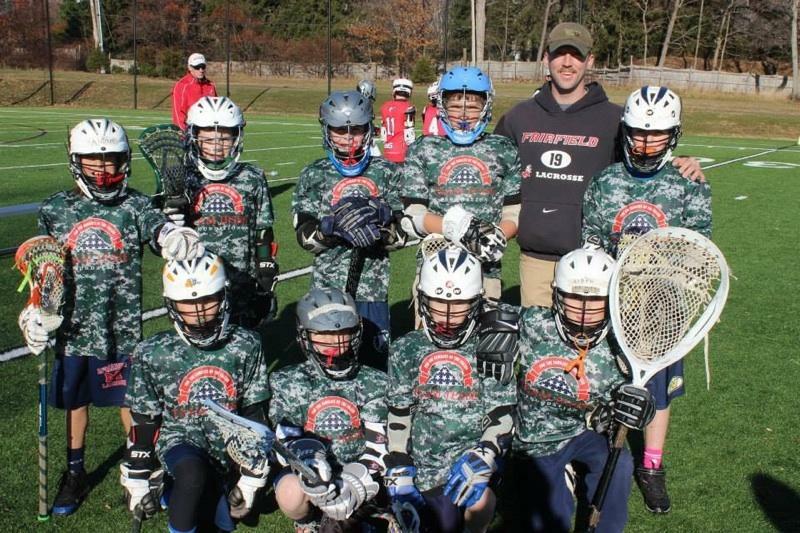 This 7 on 7 lacrosse tournament features teams from all over Fairfield County and Josh had a 5th/6th grade team and a 7th/8th grade team made up of kids from Norwalk and Weston. The kids proudly sported the Team Jesse camo shirts. Looking good while spreading the word! Also in Connecticut, the Stamford High School, Trumbull High School and NHS lacrosse programs turned out to volunteer for the first annual 9/11 Heroes Run in Norwalk CT. With Matt Corry as the local Race Director, Team Jesse organized the event and enlisted the help of his friends in the local lacrosse community. Mike Nazzaro at Stamford, Jim Kammerman at Trumbull and Thornton at NHS spoke with their lacrosse teams and their captains stepped up to volunteer. About a dozen members from the three teams were on hand to help make the event a safe and smooth experience for all of the participants. In Utah, Jeff Brzoska and the Utah Blackhawks youth lacrosse program decided to play for something bigger than just wins on the field. Jeff is an old friend and high school lacrosse teammate of Matt Corry as well. Jeff reached out to Matt to ask about partnering with the Foundation. Jeff wants his kids to be great athletes and good sports on the field, but he also wants them to have a sense of community and appreciation for military service. His kids were inspired by the mission and raised $1,000 for the Team Jesse Foundation. Thanks to Jeff and the entire Utah lacrosse community. It’s great to have you on board. Matt Sauri is on the all-time Team Jesse player roster. He’s also on the Advisory Board for The Team Jesse Foundation. Matt is Founder and CEO of Wimmer Solutions and loves lacrosse. 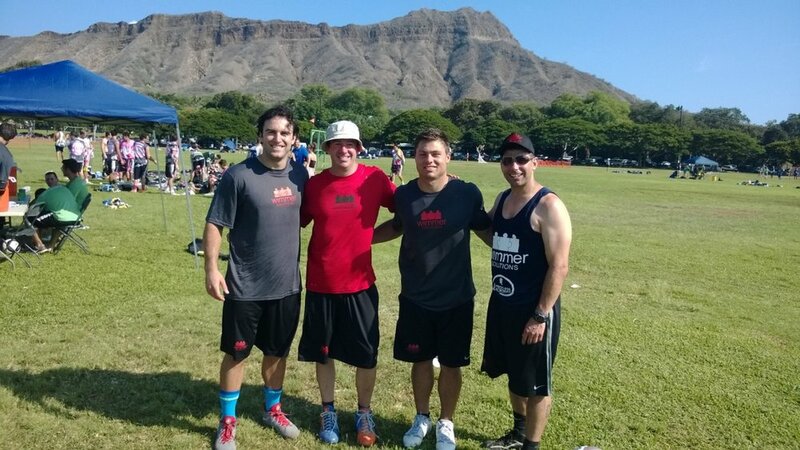 Each year he brings a Masters Team and an Elite Team to the Hawaii Lacrosse Tournament and challenges his teams to compete hard for a cause. His teams get to select 3 charitable organizations that they want to support and a championship earns each charity a donation of $2,500 per team from his company. Recently his teams have been on a roll, winning both divisions for the last few years in a row. Perhaps it’s because his rosters read like a MLL all-star team! This year, the two championships earned a $5,000 donation to Team Jesse as one of the charities. Thanks Matt Sauri and Wimmer Solutions!